Just showing up isn’t enough when it comes to exhibiting your business. There is so much more involved when it comes to getting an ROI on your event marketing. Over the past 34 years we’ve seen business owners and marketers become unnecessarily overwhelmed time and time again! This is why we host our FREE half-day Eye Power seminar. At this free workshop you will learn the ins and outs of event marketing and planning and how you can stand out from the crowd. 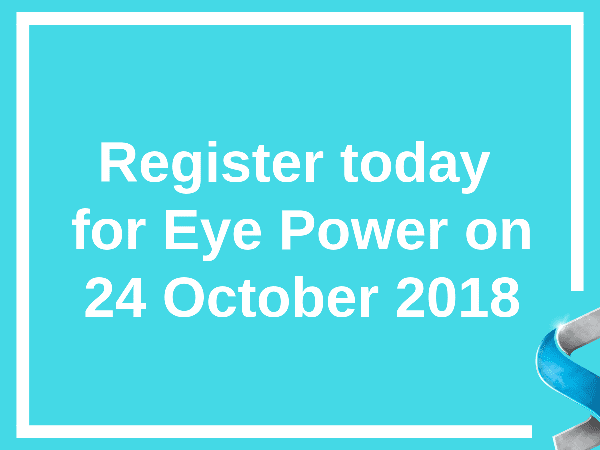 Spaces for our next event on 24 October are filling up fast, so register now.